Welcome to the final post of the two blog series, Blend Learning Formats to Train Your Medical Reps Effectively. In the first post, we saw that a blend of learning methodologies can be used to impart good training to pharmaceutical sales representatives on the basics of anatomy and physiology. We have also seen how the hybrid learning approach enables drug manufacturers train their sales representatives effectively on various diseases and their impact on the human body. 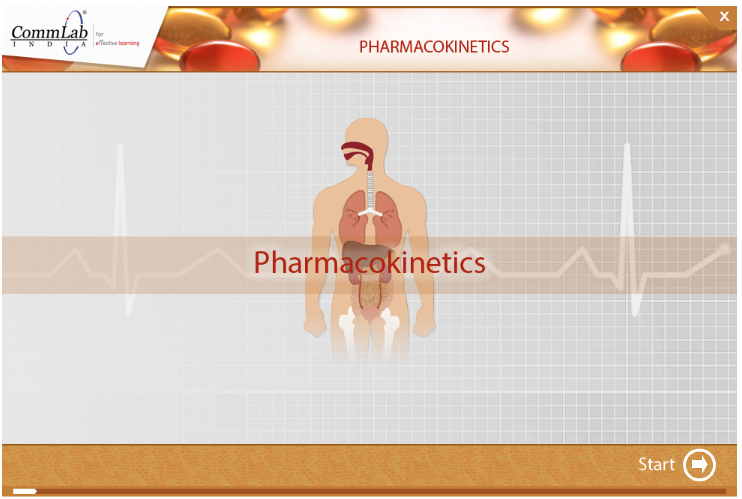 Today, we will see how medical reps can be trained on pharmacokinetics and interactions with physicians. We will also see how to help representatives apply their learning in their jobs. Pharmaceutical sales representatives are provided detailed explanation of how medicines work, their impact on the human body, and the side effects that result from their usage. This training is usually conducted by pharmaceutical specialists in workshops, and e-learning can be used in a supporting role. Instructor-led sessions are often very intensive, covering several drugs. Many a time, medical representatives find it hard to retain the complete information presented in these sessions. Online courses help them revisit the information and revise it, in an effective manner. For instance, we have developed an interactive online course that explains the impact of Aprovel and Bisphosphonates to supplement the training in a physical setting. The success of a medical rep hinges on his ability to have good interactions with doctors. Companies use a blend of instructor-led and technology-enabled learning formats to train their representatives on interacting with physicians. A senior trainer coaches medical reps on opening the conversation with the doctor, introducing the medicine to him, promoting the drug and the organization, addressing the physician’s objections, and concluding the interaction, effectively. Online training modules containing realistic scenarios can be used in sync with instructor-led sessions to help the sales person interact effectively. Here is a screenshot of a scenario from one of our courses. Thus, medical representatives can be provided the knowledge and skills needed to perform effectively through a blend of learning methodologies. We will now see how representatives can be enabled to apply their learning in their jobs. Bite-sized m-learning modules help transfer the knowledge gained through a blend of instructor-led and online learning sessions by providing just-in-time support. Online learning bytes, containing answers to questions such as those listed below are very useful while interacting with doctors. These questions are frequently asked by doctors, and providing answers to them ensures the reps are never caught off guard without an answer. Sample questions are listed below. How many doctors prescribed your drug till now? How is your product better than the products of your competitors? How does this product help treat the disease? What is the composition of the medicine? Is it a newly-manufactured drug or is it re-created from an existing product? What is the expiry period of the product? When should the patient discontinue this medicine? What is the recommended dosage for patients of different age groups? Why should I prescribe this drug? 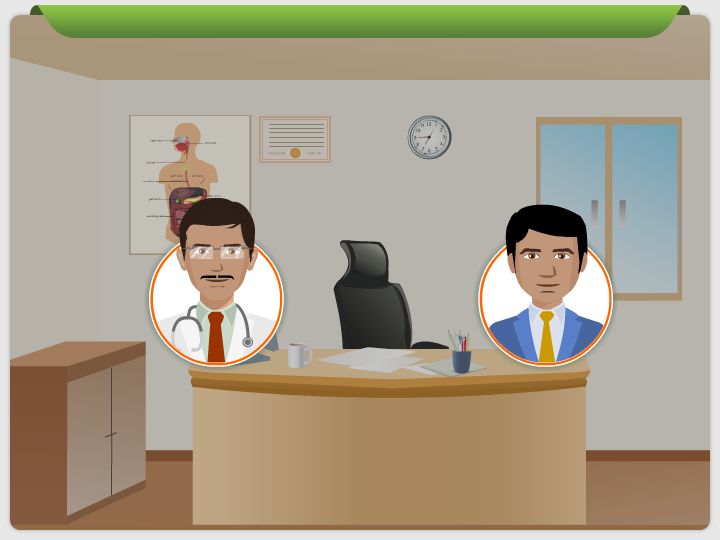 In this way, a blend of instructor-led, e-learning, and m-learning methodologies can be used to train your medical representatives and enable them sell effectively.